Built for generations, Berkeley Hall exhibits a distinctive personality that's both exclusive and friendly. However, Berkeley Hall faced a challenge when considering how to present their club to a new generation of members. That’s where WDM came in. 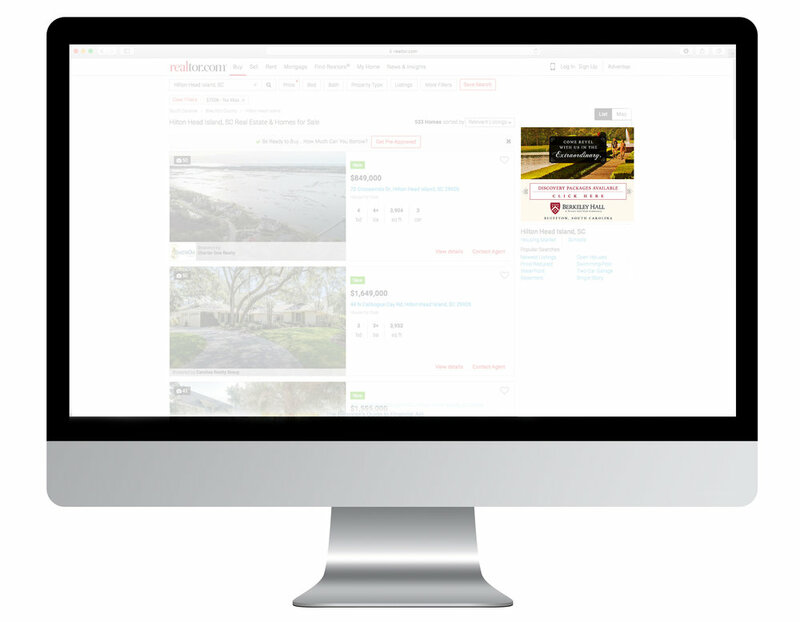 The WDM branding process provided a clear methodology and roadmap that answered these questions. 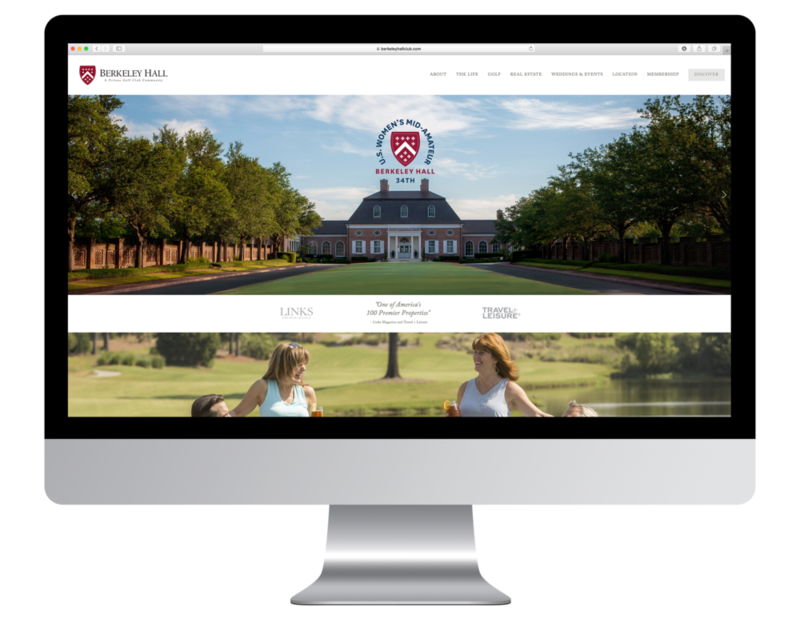 Through an extensive process of research, focus groups, and industry experience, the WDM team was able to reveal the authentic story of the Berkeley Hall Club in a way that appeals to the next generation of club members. 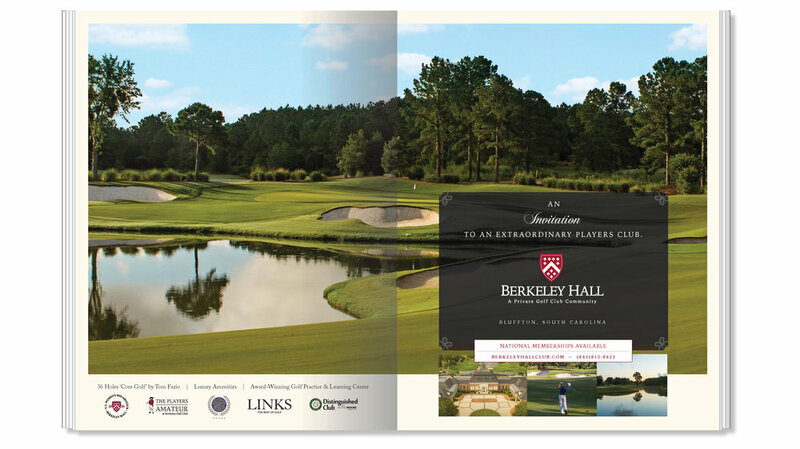 Once the story was straight, the WDM expertise in media strategy, digital marketing, and traditional and non-traditional media utilized creative and innovative solutions to reach Berkeley Hall’s highly prized audience in a way that will produce results and dividends for years to come.